Posted on May 25, 2018, in Video. Bookmark the permalink. 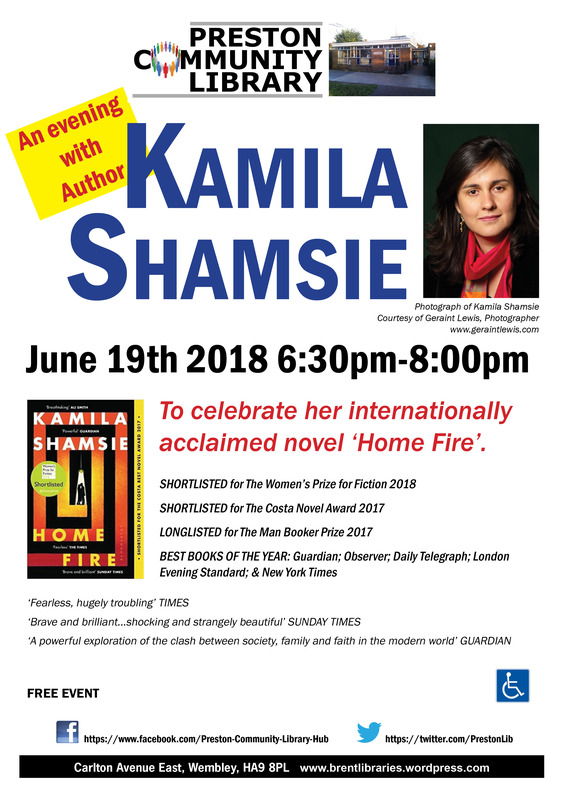 Comments Off on An evening with Author Kamila Shamsie.